FOX is going live! 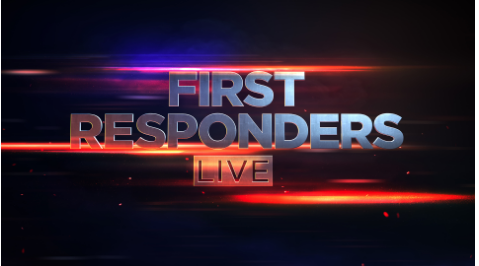 The network just announced they’ve ordered a new TV show called First Responders Live. First Responders Live premieres on FOX on June 12th at 9 p.m. ET/PT. What do you think? Are you a fan of live shows? Will you check out First Responders Live? More about: First Responders Live, First Responders Live: canceled or renewed?, FOX TV shows: canceled or renewed? APB: Season Two; Should the FOX Series Be Cancelled or Renewed? Can 911 Dispatchers be apart of this show please? We are THE FIRST,FIRST RESPONDERS!! We answer the call and provide EMD instructions and dispatch the Fire. Rescue or Law Enforcement. Im so disappointed in everyone dismissing the dispatchers as if we dont matter. Basically just Live PD, also IDK if 1 hour will be enough time.